Peggy and I are joining my grandson's team. 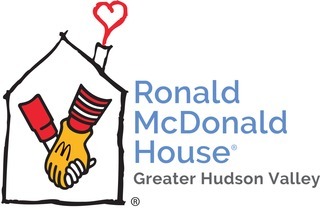 I had the pleasure of being in NY when he was born and witnessed first hand the work of Ronald McDonald House. This is our way of saying Thank You.